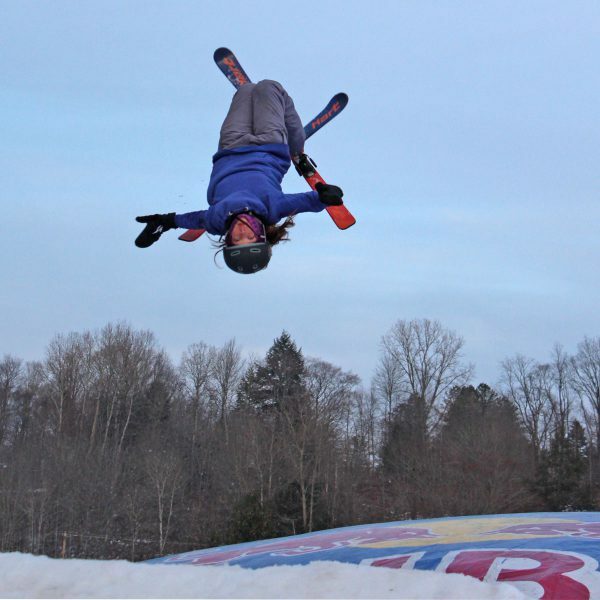 The Sarah Burke Foundation and Momentum Camps awards 6th annual ‘Spirit of Sarah Scholarship’ to 13 year old Bella Bacon from Ellicottville, NY. 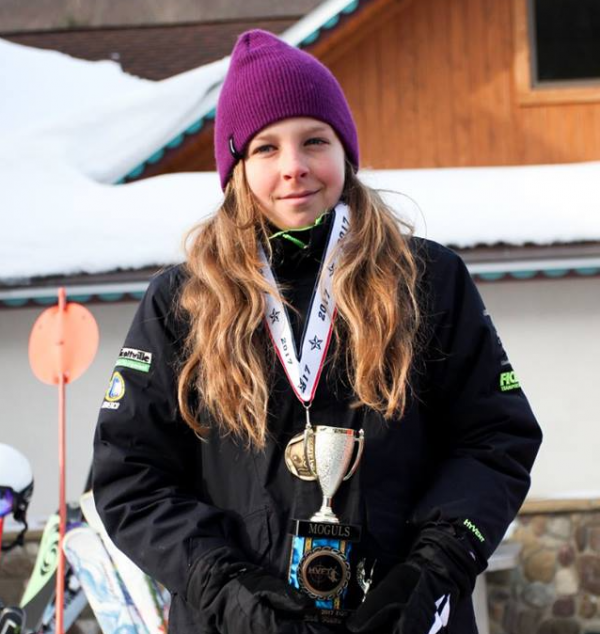 After much deliberation, the 2017 ‘Spirit of Sarah Scholarship’ has been awarded to Freestyle skier Bella Bacon -13 years old from Ellicottville, NY and member of the Holiday Valley Freestyle team. She will enjoy a free Full Package Ski Camp with Momentum this July in Whistler, BC worth over $2600, where she will be trained and mentored by Olympians and X-Games competitors. The judging panel, which includes Sarah’s mother Jan Phelan, Sarah’s husband Rory Bushfield, Canadian Team Halfpipe Head Coach Trennon Paynter and Camp Director John Smart, were impressed with Bella’s independent, driven and yet humble approach to skiing. Bella informed us that she is getting ready for camp by playing soccer to stay fit and practicing on her backyard rail set up, which she paid for and built herself, in order to progress her rail skills. The ‘Spirit of Sarah Scholarship’ was created in honor and memory of long time coach and former camper Sarah Burke, who died in a tragic ski accident in 2012. One of the causes dear to Sarah’s heart was encouraging young girls to follow their dreams and believe in their skiing abilities. She inspired so many young women through her incredible skiing talent and strength, but more importantly through her demonstration of modesty, kindness and her wonderful approach to life. Sarah was a camper with Momentum for 4 years and a coach for 11 years.